"Aquarelle Studios and Galleries" is a registered trademark. This website, and all images and information contained within it is copyrighted. 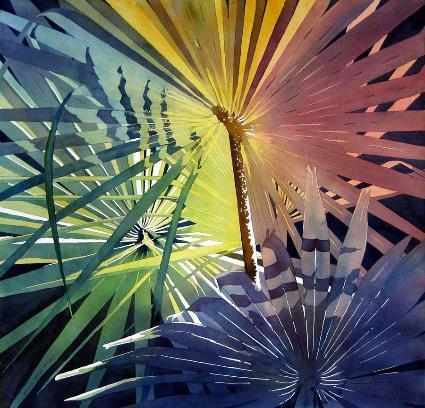 Aquarelle Studios and Galleries, Inc. ANNOUNCING OUR NEW ONLINE STORE!! 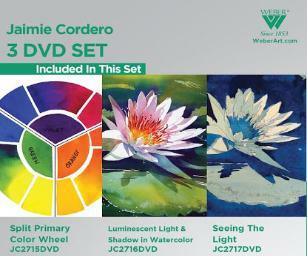 WATERCOLOR SUPPLIES, GICLEES, DVDS and more!